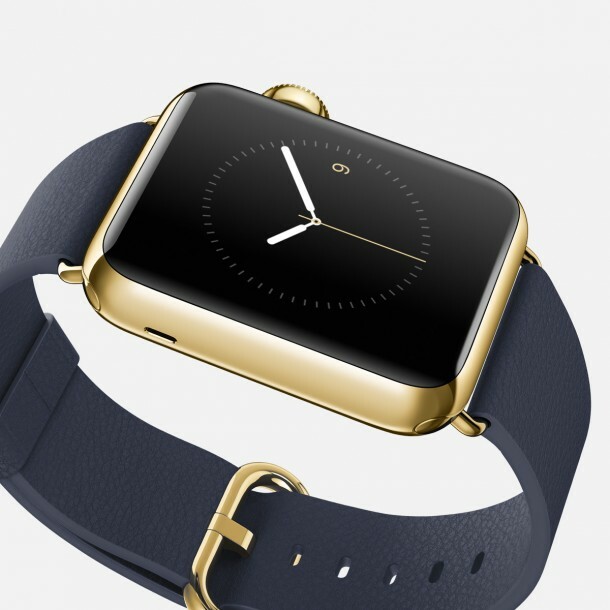 For those of you who are late, new Edition Apple Watch is slated to cost around 10-17 thousand dollars and features a new patented gold that is touted to be stronger, however, has less gold by volume. 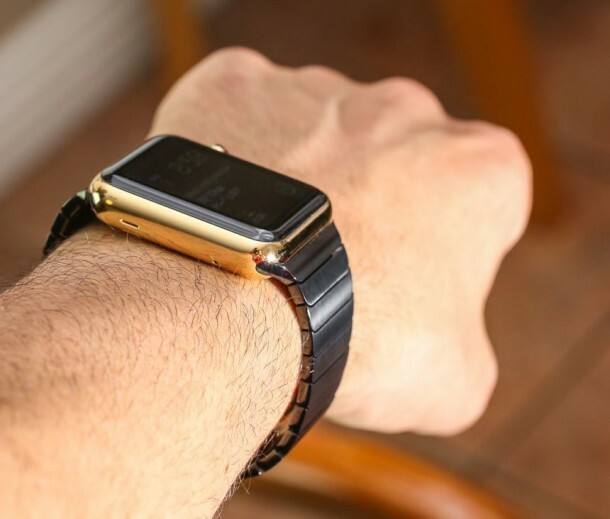 You’d be amazed to know that only ¾ of the watch is made up of this gold whereas the rest is merely a mix of metals, thus rendering the watch to be extremely durable. 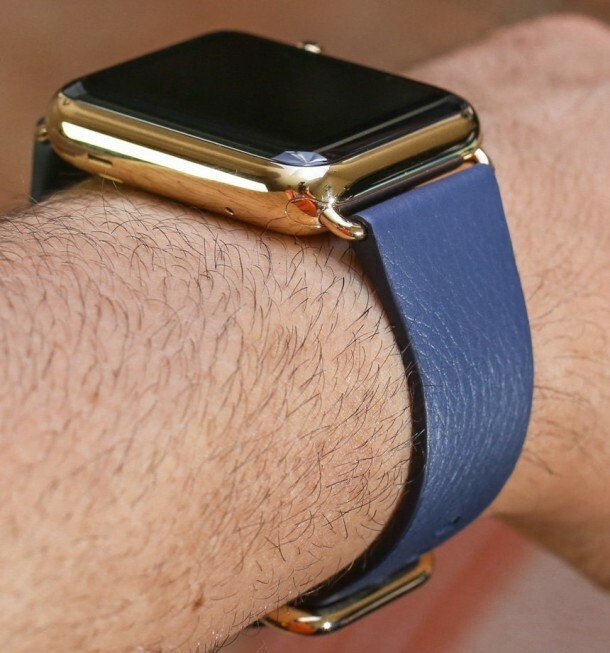 Apple isn’t doing anything shady, if that’s what you’re wondering. 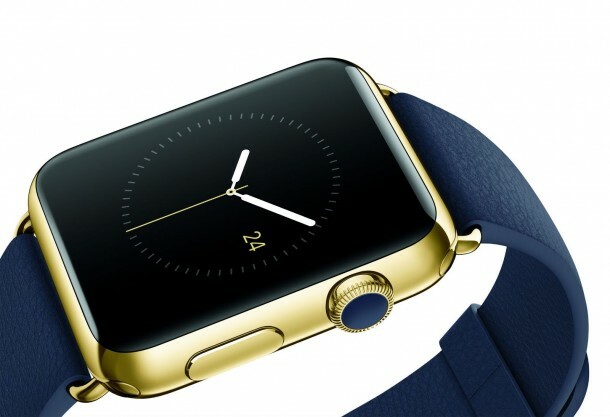 You can still boast of owning a gold watch given that you can cough up enough money to purchase this Apple Watch.